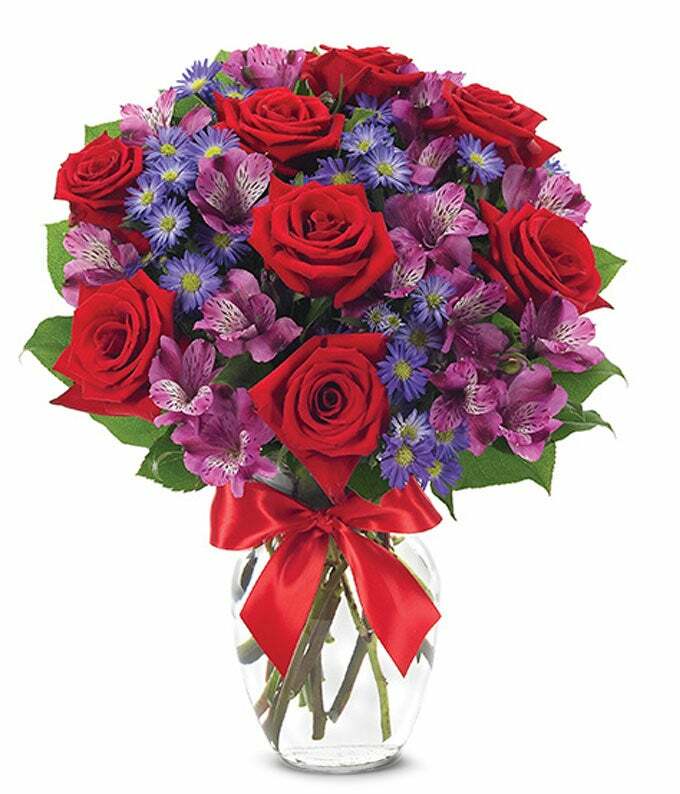 USAFlorist.com, your one stop shop for Same Day flower delivery! 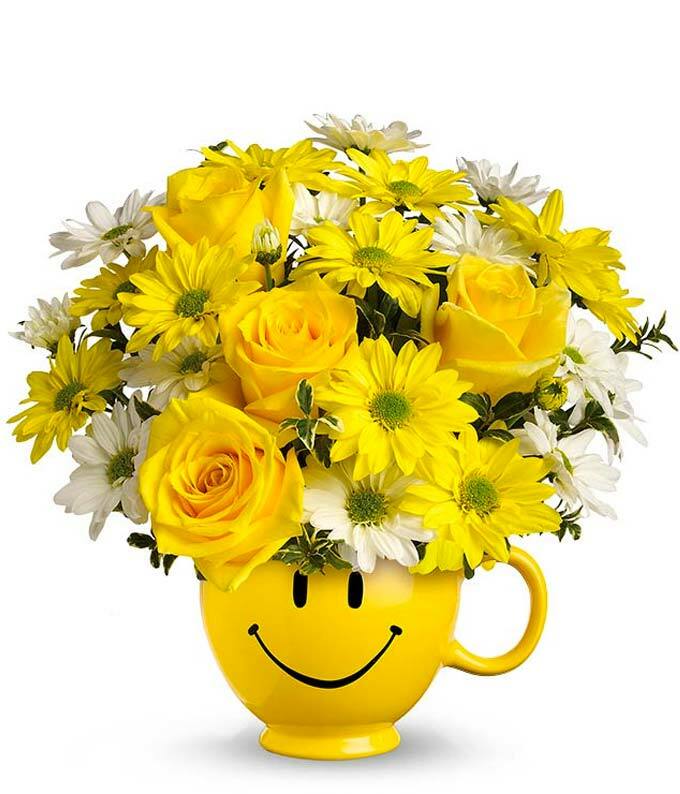 We are so confident that you will love our products and service, that we offer a 100% Satisfaction Guarantee! 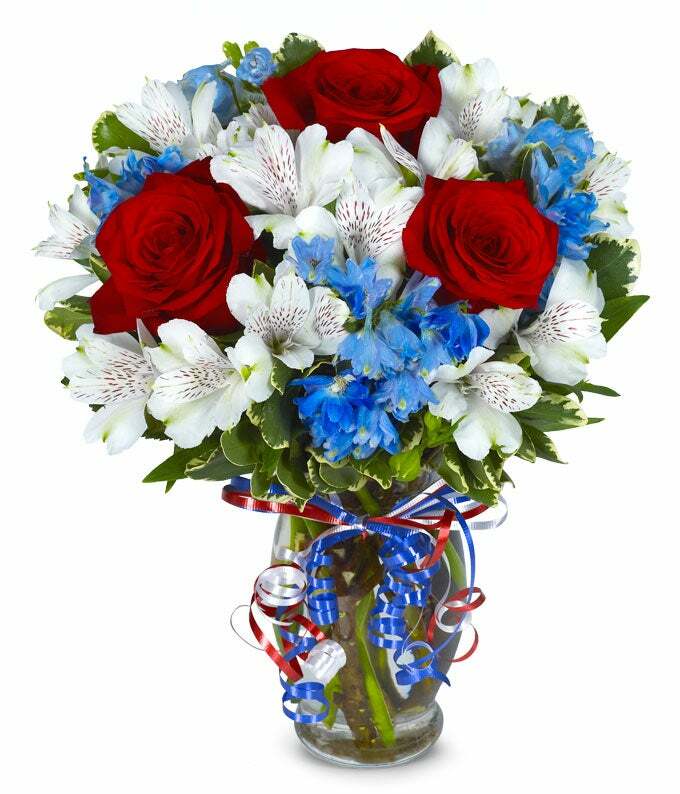 Surprise your family and friends all around the USA with beautiful, fresh flowers from USAFlorist.com. 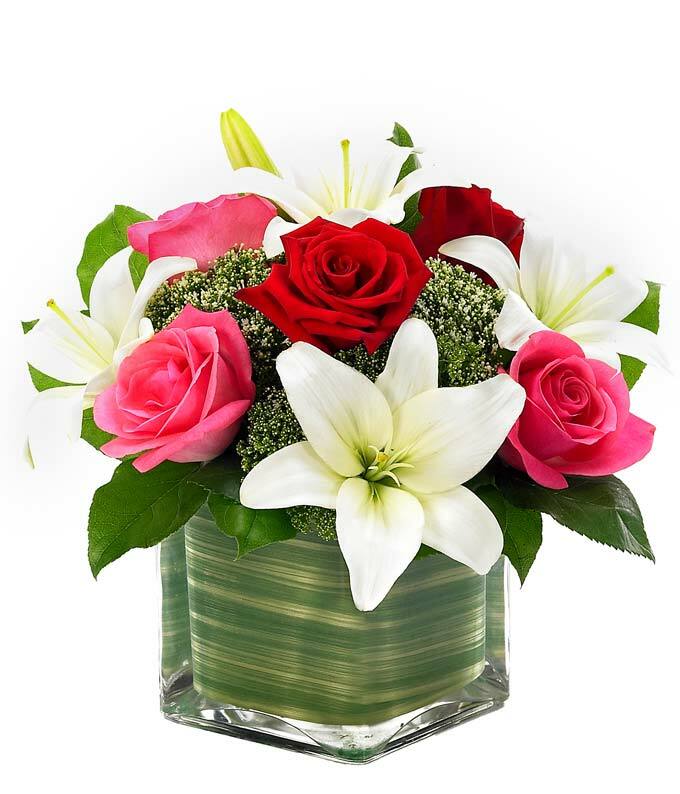 Whether you need to send flowers to California, Texas, New York, or Montana USAFlorist.com is here to deliver your heartfelt wishes. 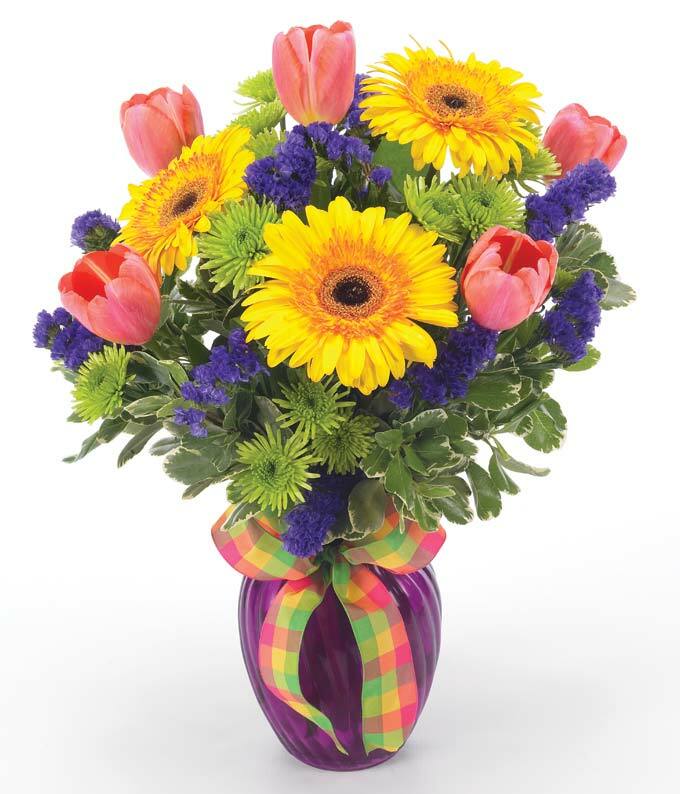 Make them smile with a free personalized card message. 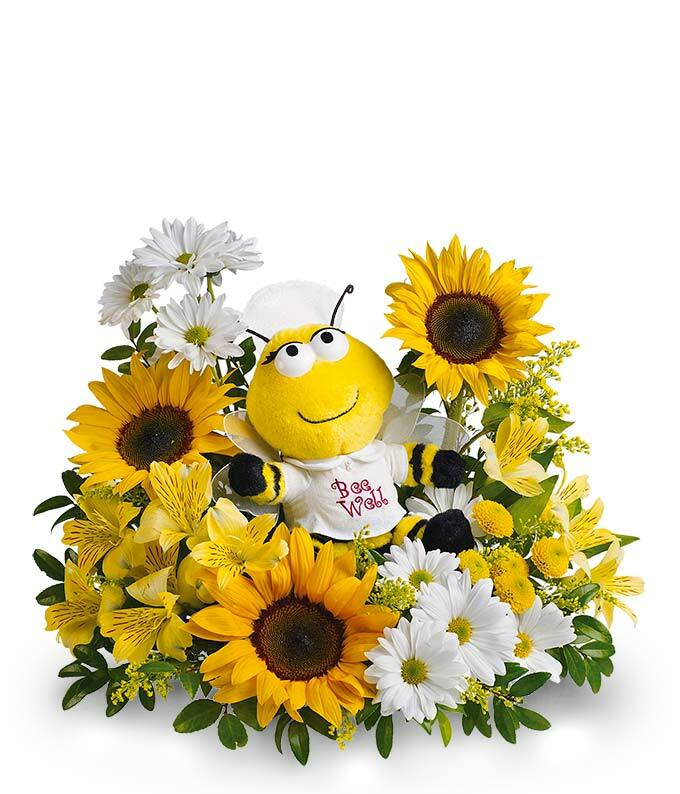 We also can make your delivery a one of a kind with our available add-ons such as teddy bears, balloons, or chocolates. 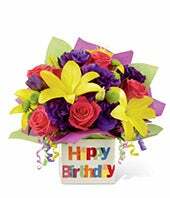 Is today a special day? 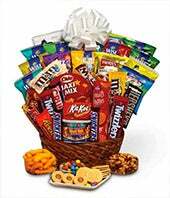 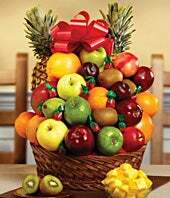 Find the perfect gift for any occasion; we have a large selection from gift baskets, plants, balloon bouquets, fresh flowers and more. 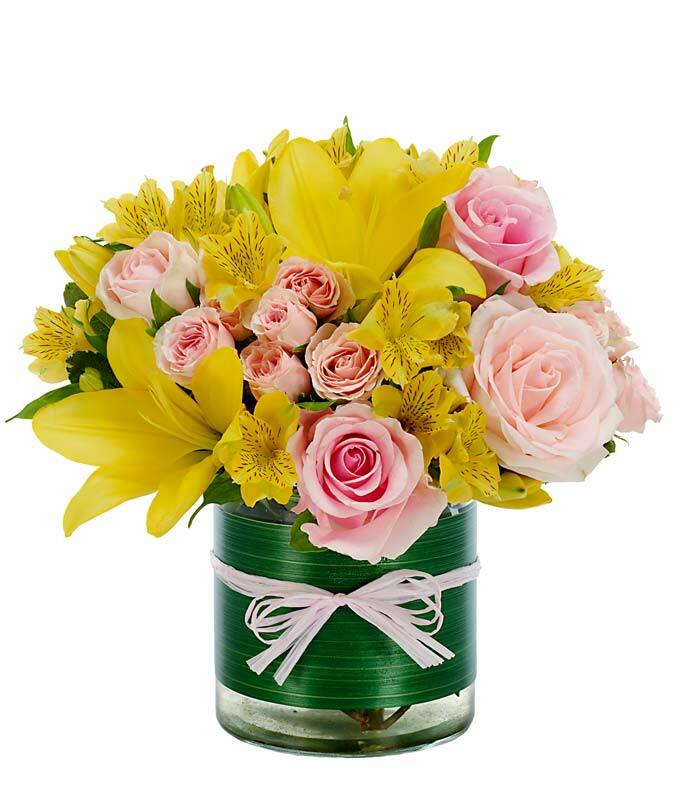 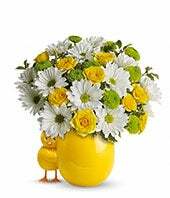 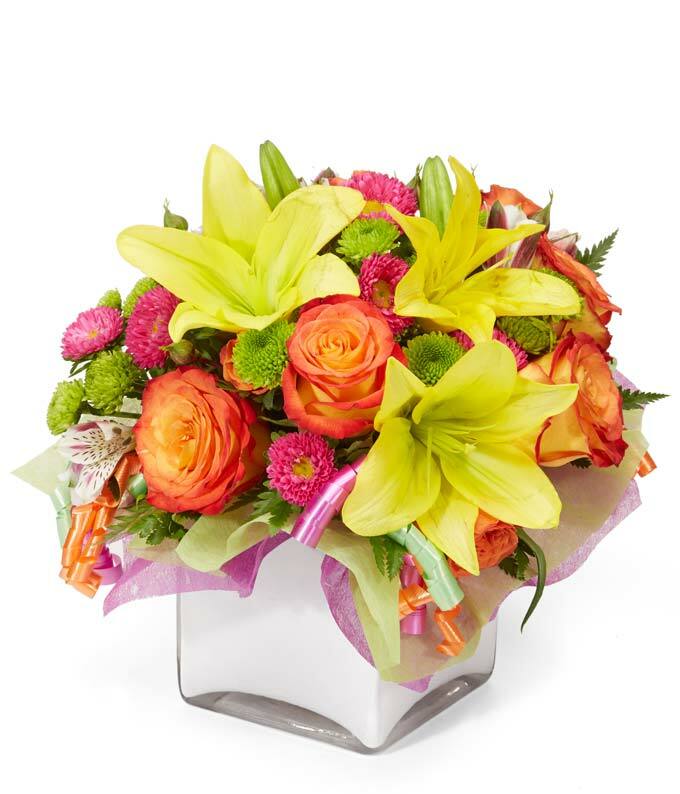 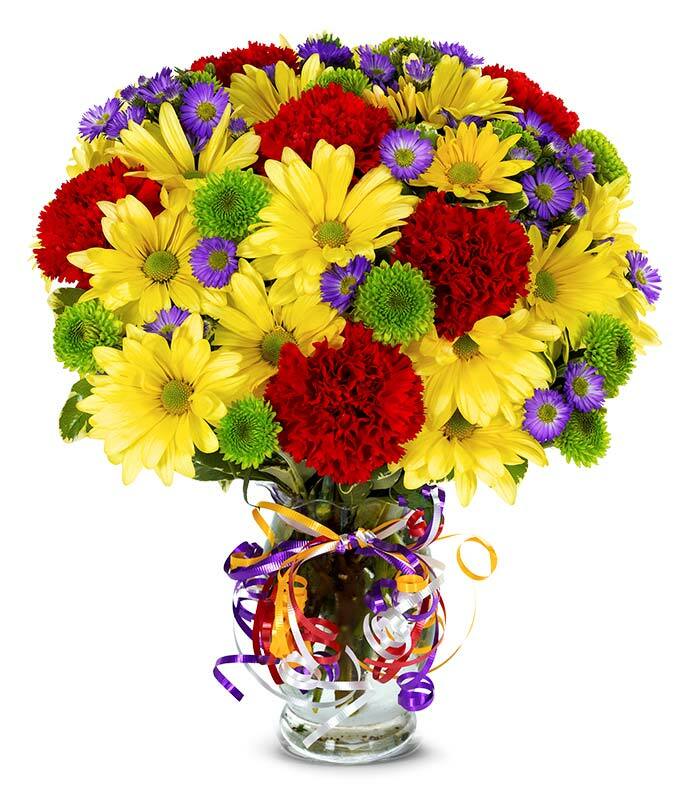 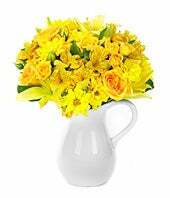 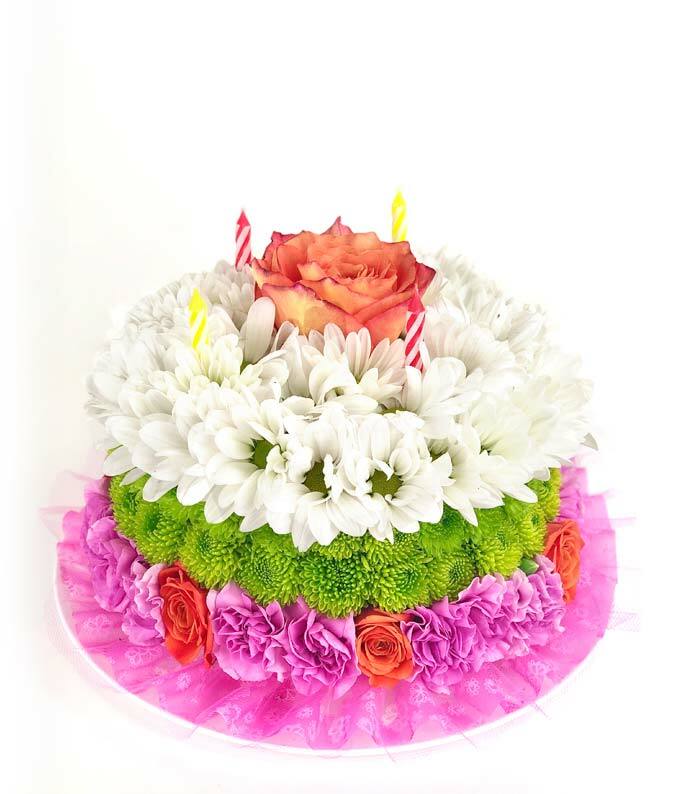 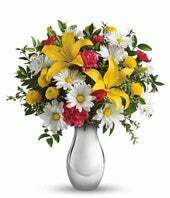 Whether you are looking for Birthday Flowers, Congratulations Gifts, or Sympathy arrangements we have only the best quality florist in your area that can create any bouquet you order. 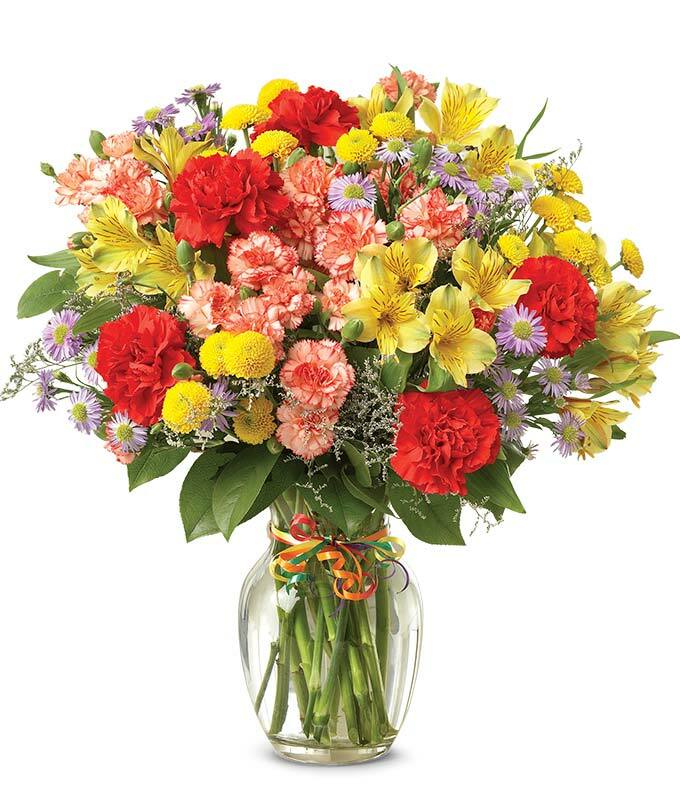 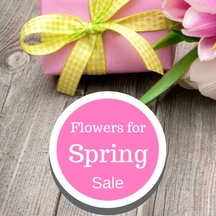 Here at USAFlorist.com you can find hand-arranged fresh flowers starting at only $29.99 and available for same-day delivery! 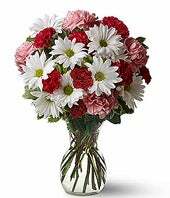 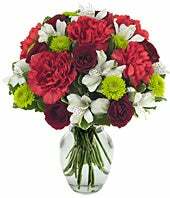 Just place your order by 2:00 pm in the delivery zip code and one of our professional florists in that area will arrange and deliver your bouquet.